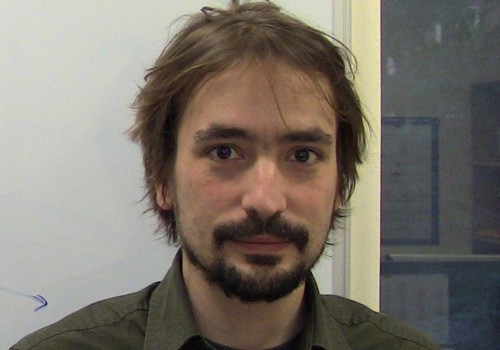 Dr Jean-Francois Mercure is assistant professor in energy, climate and innovation at the Environmental Science department at Radboud University’s Faculty of Science (Netherlands). He is a computational scientist in the area of energy, macroeconomics and climate change. He was formerly deputy director of the Cambridge Centre for Climate Change Mitigation Research (4CMR), department of Land Economy, University of Cambridge. He was initially trained with a PhD in physics and complexity sciences (St Andrews, UK), and specialises in theory and models for studying the diffusion of innovations in a climate change mitigation perspective. Dr Mercure’s work involves designing theory, computer code and datasets for building computational models to represent the process of technological change and energy economics, innovation and the impacts of these have on national and the global economy. This has the goal of projecting future global greenhouse gas emissions under chosen scenarios of energy and technology policy, as a result of and influencing the economic process, energy use and technology choices under expectations, influenced by policy. He works with an international team involving economists, geographers and climate scientists.